Hazuki Aoi (hazukiaoi) created T59440: blender 2.8 when use Text Object，EEVEE render crash. Hazuki Aoi (hazukiaoi) created T56346: Rigify FBX export active "Only Defrom Bones" still export not defrom bone(OIG_)..
Hazuki Aoi (hazukiaoi) added a project to T54733: When use Copy Transforms Constraint Export FBX animation offset: Addons. Hazuki Aoi (hazukiaoi) created T54733: When use Copy Transforms Constraint Export FBX animation offset. Hazuki Aoi (hazukiaoi) added a comment to T52835: When driven IK influence change, ik animation have 1 frame delay. Hazuki Aoi (hazukiaoi) created T52835: When driven IK influence change, ik animation have 1 frame delay. Hazuki Aoi (hazukiaoi) created T50157: IK Disallow movement failure when add pole target. Hazuki Aoi (hazukiaoi) created T49634: Sapling tree F6 menu no refresh and flash back on chinese. 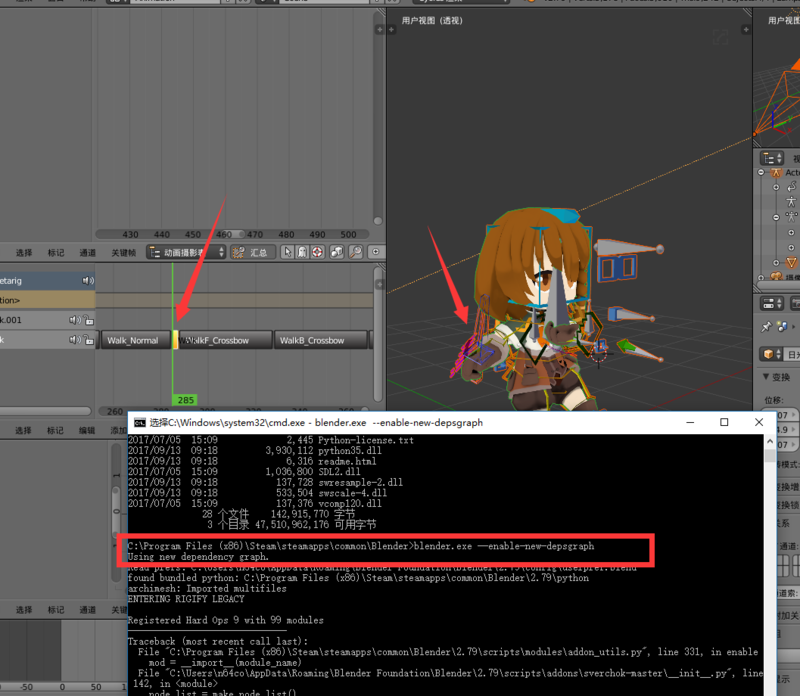 Hazuki Aoi (hazukiaoi) added a comment to T48501: FBX Export in unity cloth error. Oh!Is OK,Thank you very much! 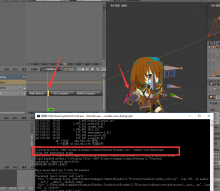 Hazuki Aoi (hazukiaoi) created T48501: FBX Export in unity cloth error. Hazuki Aoi (hazukiaoi) added a comment to T44487: Weight Error. Hazuki Aoi (hazukiaoi) created T44487: Weight Error. Hazuki Aoi (hazukiaoi) created T44455: program Crashes when i remove the bursh. Hazuki Aoi (hazukiaoi) added a comment to T44442: I can not make export FBX files do not contain folders fbm. Oh,I want to export a FBX file without .fbm folder.I think in the export setting i can do this,just like i export without media file and .fbm.But i try all setting and i can't do this. and export fbx without .fbm folder. but it's not a good idea. Hazuki Aoi (hazukiaoi) created T44442: I can not make export FBX files do not contain folders fbm. 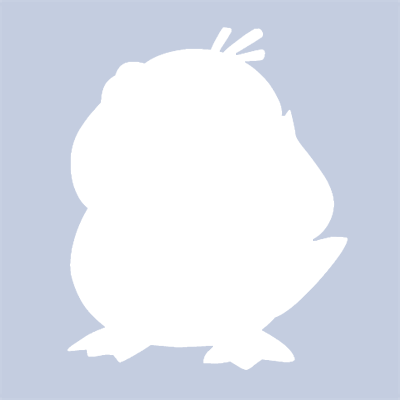 Hazuki Aoi (hazukiaoi) added a comment to T43563: FBX - ShapeKey Export Error. 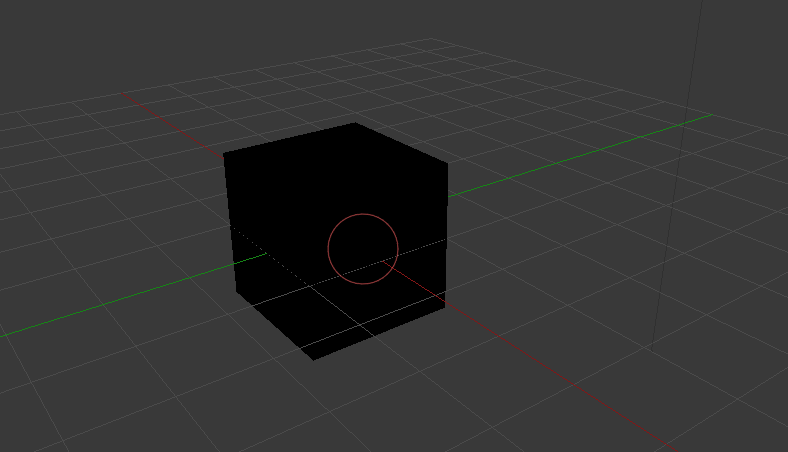 how i apply the vertex group mask and export FBX. Hazuki Aoi (hazukiaoi) created T43563: FBX - ShapeKey Export Error. Hazuki Aoi (hazukiaoi) added a comment to T43352: FBX Export Error with bone. Hazuki Aoi (hazukiaoi) created T43352: FBX Export Error with bone. Hazuki Aoi (hazukiaoi) added a comment to T43307: Display or Material error？？. All Right!Thanks so much!I Love Blender! Hazuki Aoi (hazukiaoi) created T43307: Display or Material error？？. Hazuki Aoi (hazukiaoi) created T43141: fbx import error. Hazuki Aoi (hazukiaoi) created T41999: Fbx Export with "Apply Transfrom" and import Unity ,blenderShape is error.